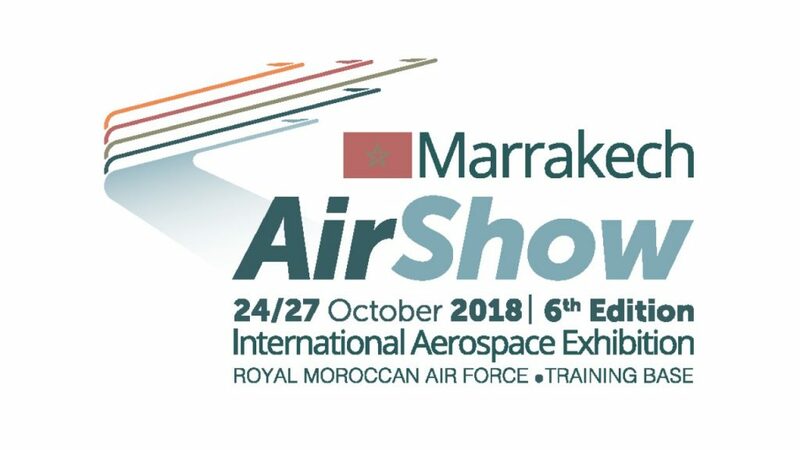 The sixth edition of the Marrakech Air Show, the largest African civil and military aviation event, will be held in Marrakesh between 24th and 27th of October at the Royal Air Force military base in Marrakesh. Moulay Hafid Elalamy, Minister of Industry, Investment Trade and the Digital Economy, stressed on the fact that “the exhibition will showcase the progress of the Kingdom’s aerospace industry, which is due to the Enlightened Vision of His Majesty the King, which has been projected as a vehicle for accomplishing the objectives of the major aerospace contractors”. Since the launch of aeronautical ecosystems, under the Industrial Acceleration Plan, substantial results have been achieved with sector revenue growing by 22% this year, employment increasing by 55% and industrial growth forecasting by 20% per year over the next 5 years”.